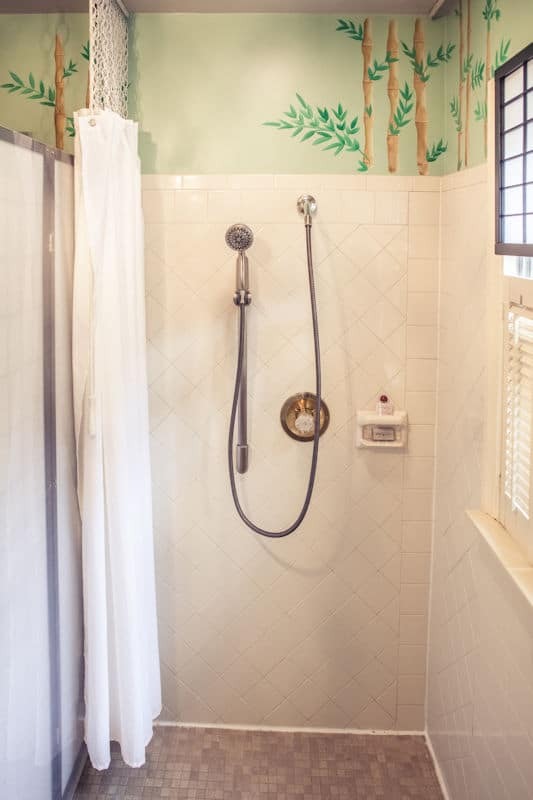 The Silver Heart Inn incorporates several features to accommodate guests with disabilities.  You will find surprising accessibility in our historic inn. 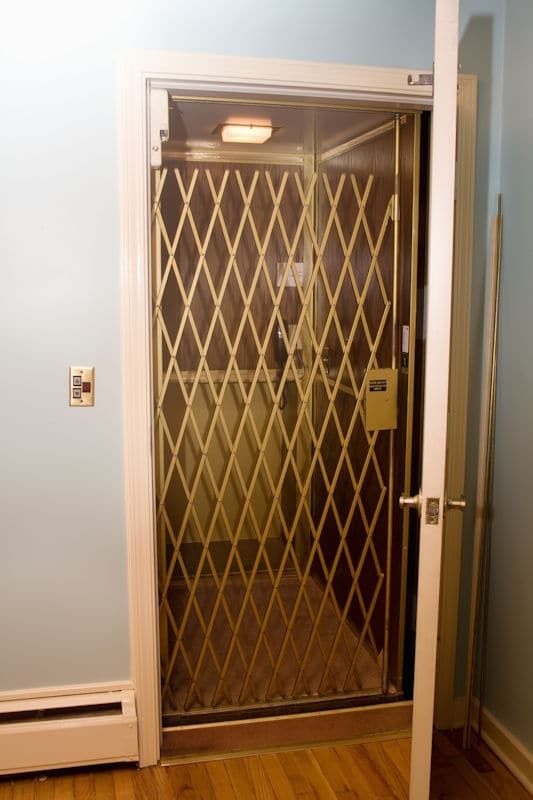 With a designated handicap parking space and a concrete ramp to afford access to the rear entrance, guests can utilize an elevator from the Parlor to get to the upstairs rooms. The Legend of Asia Room is fitted with a wide doorway to allow freer movement. 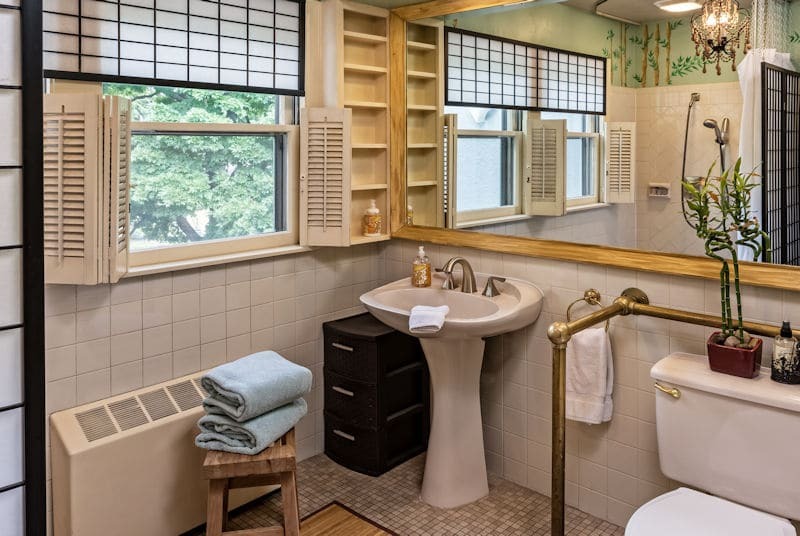 A specially equipped bathroom features a spa-inspired Euro style roll-in shower with adjustable spray head and a toilet equipped with handrails. To support guests accompanied by caregivers, the Gamble Suite offers separate accommodations for convenience and privacy. Rooms with king and queen beds have raised mattresses for easier entry from a standing position. 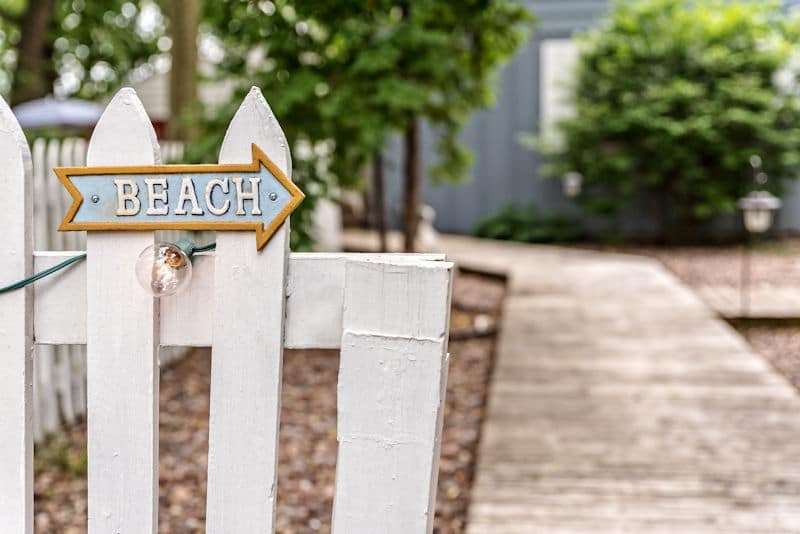 The Beach Cottage features a boardwalk from the parking lot to the house. Guests encounter only one step and a doorway threshold from car to living room. ADA service animals are welcome (with prior notification).